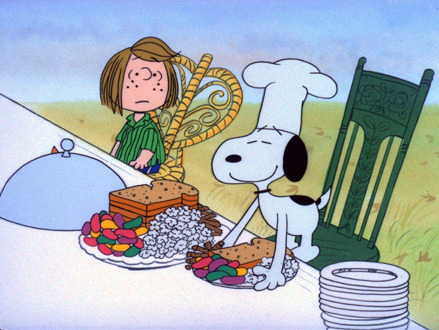 Celebrating Thanksgiving from Austin. This will be the first Thanksgiving away from my family, but luckily I have found a community at school to celebrate with. 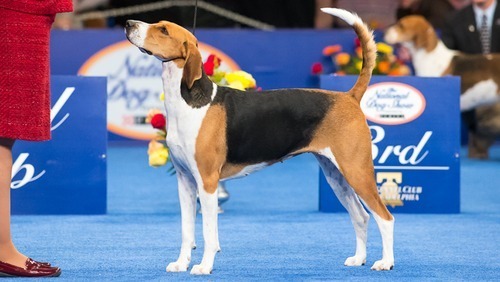 The National Dog Show…check out that gorgeous American Foxhound. Have a wonderful holiday. Goodbye for now. Updates coming soon!